Want more details of the course? Please use the navigation bar above to see the details of what you'll learn, the logistical details of tuition and lodging, more about the instructors, the Methow Valley and how to sign up. This post is mostly about sharing the schedule for the herbal intensive but I also wanted to give you a quick update on registration. I’ve gotten a lot of requests from people who would like to know more about what we’ll be exploring in the herbal intensive this July. Rather than write up a quick outline of the schedule I decided to write a more thorough explanation so that you can really get a feel for what we’ll be diving into. Our time will be split between classroom time, where we’ll look at clinical herbal topics in-depth, and field trip time where we’ll spend time learning about the plants we find. For the clinical topics I’ve chosen areas that I have a lot of personal experience with through my own practice. 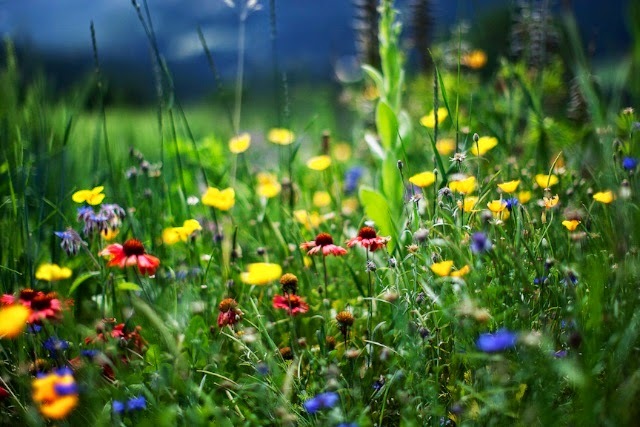 These classes will go beyond the basics you can read in books and will be my personal approach using energetic herbalism as well as holistic approaches, including functional blood tests. Our basic schedule will be class in the morning, lunch, an afternoon field trip to spend time with the plants, dinner and then an optional evening class. Our intensive classroom time in the morning will have several short breaks and quick memory recalls to help solidify what you are learning. We will look at topics in-depth and go over case studies so that what you are learning is practical. Lunches will be a sack lunch. You can enjoy them on the grounds or head over to the Mazama store to get some espresso. There are also many trails a short distance from the base camp that you could explore during lunch time. Most of our afternoons will be spent on field trips. All of these are easy walks but will include lots of standing as we stop to talk about the plants. We’ll see an herb farm as well as several different wild ecosystems. We will see lots of plants and take our time to discuss their many gifts. Dinner is back at the base camp. In the evening we will have optional classes. These classes will be lighter in material than our morning sessions. You can come to the ones that interest you or take a night to yourself. 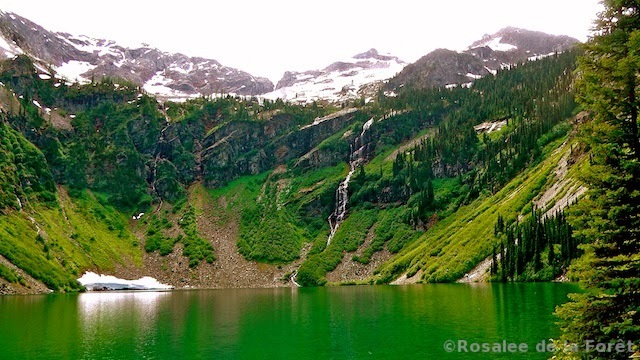 Friday we’ll all be arriving at the beautiful North Cascades Basecamp. Please arrive close to 3:00 to get registered and settled into your lodging. At 4:30 we’ll have a brief orientation to go over some logistics and introduce ourselves. Dinner will be served at 5:30. Our optional class that evening will be an introduction to energetics. 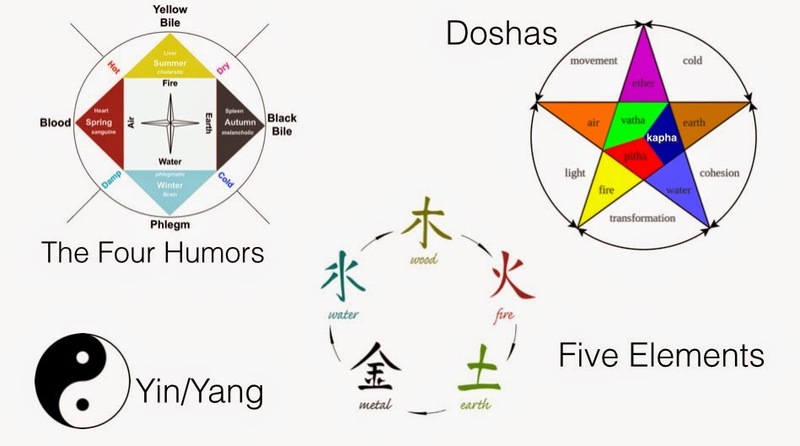 We’ll discuss energetics from Chinese Medicine, the Ayurveda doshas and the temperaments of Western herbalism. All students will get questionnaires to help them discover what their energetic balance is. Our first full day is a busy one! We’ll start by driving 30 minutes to the town of Twisp. You’ll have a bit of free time to enjoy the farmer’s market where you’ll find local artisan crafts and organic foods. We’ll then meet up nearby at the Methow Valley Interpretive Center, which has a native plants garden and a small exhibition area about the Methow. We’ll spend some time with the plants discussing how they were used traditionally as well as today for food, medicine and tools. 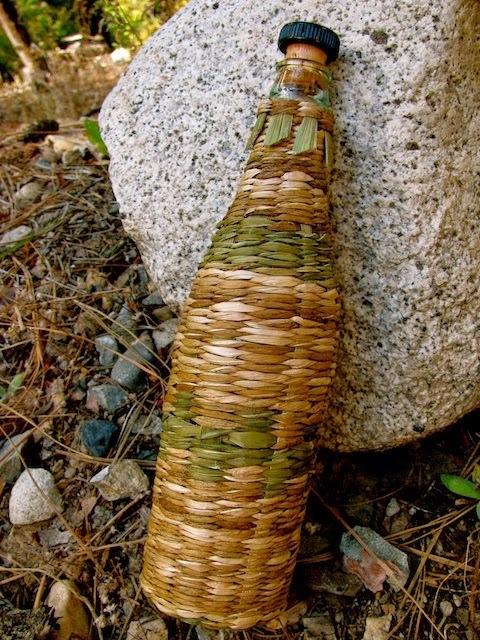 We’ll enjoy our sack lunches at the park and then head over to the Ancestree Herbals farm where we’ll take a tour and hear from guest instructor Tyler McGrath about growing medicinal plants. We’ll tag team this plant walk so you’ll also hear from me about the medicinal uses of those plants. Tyler says we may have an opportunity to garble some fresh milky oats and take some home with us to make into tincture that night. We’ll spend the afternoon at the farm and besides a plant walk you will have some free time to wander and enjoy the plants. After our big day out we’ll head back to our home base for dinner. That night is an optional presentation by me on how to build your herbal practice. I’ll go over practical tips for getting more clients in your practice and/or more students in your classes. Our first morning classroom time will be tongue and pulse diagnosis. We’ll spend the morning on these topics including practice time. We’ll also go over intake strategies and my tips for client records, scheduling and more so that you can run your practice smoothly and efficiently. That afternoon we’ll stick close to home and explore the grounds around our base camp. We’ll see some old-growth cedar forest habitat as well as a beautiful stretch by the river. We’ll be walking slowly and stopping frequently to talk about the gifts of the many plants we find. That evening’s optional class is a slideshow presentation of Plants of the Methow hosted by both Xavier and me. We’ll “oooh” and “aaahhh” over pretty pictures of plants, especially from spring blooms that will have faded by our July class date. We’ll discuss the medicinal, edible and utilitarian properties of these plants. We’ll be squeezing in a lot of class time today! We’ll start every day from here on out with a brief tongue and pulse practice. Then we’ll look at holistic and herbal approaches to many digestive problems. We’ll go beyond the basics of probiotics to look at the complex ecosystem of the gut and discuss specific protocols for IBS, ulcerative colitis and constipation. We’ll also explore the digestive system within a larger context to include leaky gut and autoimmunity. Our afternoon class time will be about insulin resistance, diabetes and heart disease. 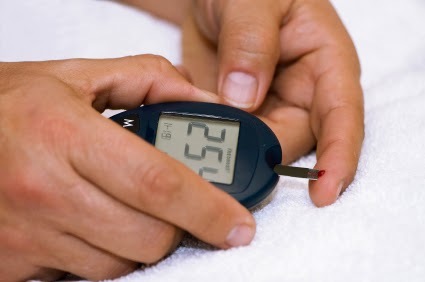 I’ll demonstrate how to use a glucometer, how to create a customized diet for your clients with insulin resistance and how to transform someone’s heart health so they see healthier cholesterol levels and lowered blood pressure. 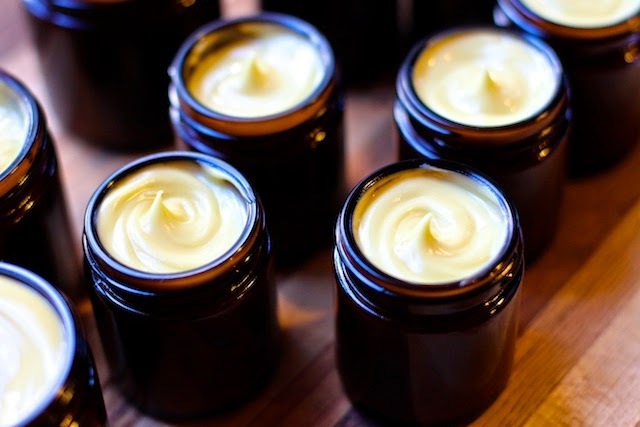 Our optional evening class is with guest instructor Lucinda Tear who will be demonstrating how to make luscious creams and lotions. After our brief tongue and pulse practice we’ll dive into herbs for the respiratory system. I’ll specifically cover asthma, pneumonia an bronchitis. We’ll be focusing on how to customize protocols for your clients through energetic herbalism as well as how to address both acute and chronic conditions. 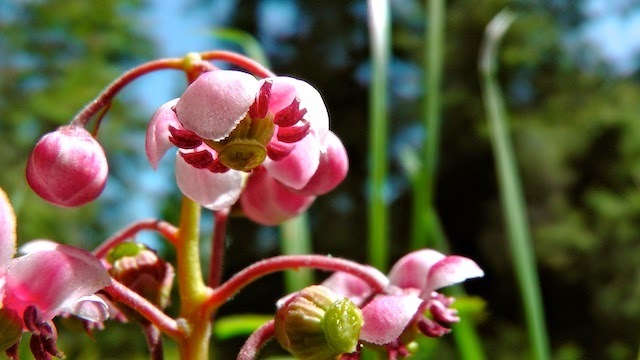 For our afternoon field trip, half of us will head to a beautiful alpine lake where we’ll see plants like elephant’s head, valerian, arnica, violets, false solomon’s seal, paintbrush, pink monkey flower and aconite. 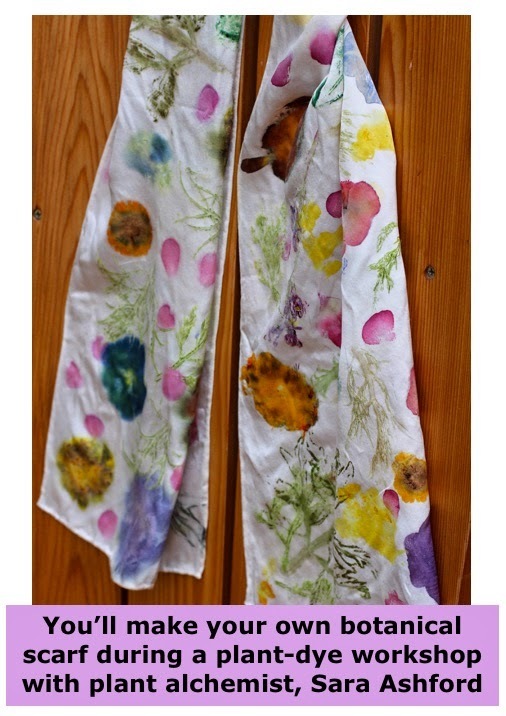 The other half will go to Twisp to take a Victorian flower printing class with guest instructor and botanical alchemist Sara Ashford. Our optional evening class will be taught by Xavier de la Forêt and will be about the Gift of Plants - the many ways we can use plants in our lives as tools, clothing and for fire. After our brief tongue and pulse diagnosis we’ll look at herbs for back pain and then holistic solutions for hypothyroidism. We’ll go beyond the basics of hypothyroidism to look at blood tests and evaluate different patterns to get to the root cause of an individual’s hypothyroidism. We’ll look at important herbs and nutrients for the thyroid and dispel some common myths so that you can work with people safely and effectively. I am crossing my fingers that we’ll have some musicians come in this evening for some rabble rousing around the campfire. Bring your own instruments, singing voice and stories to share around the fire. We will start with a quick practice of tongue and pulse diagnosis then move on to herbal solutions for different women’s health topics, including PMS and PCOS. We’ll look at some hot topics including estrogen dominance and methylation. I am leaving this afternoon unscheduled so that we can catch up with any topics we need more time with. Around 4pm we’ll head to the town of Winthrop. You’ll have some free time there to visit the antique stores, the spice shop or a local museum. Dinner will be at Arrowleaf Bistro, which was recently named one of the best restaurants in Washington State. The cuisine is based on local flavors and many of the foods come from local farms. This will be our celebratory dinner! Friday I’ll be around to answer questions but mostly we’ll be packing up and heading out by 11am. I am so excited for this herbal intensive. The Methow Valley is an amazing place and I look forward to showing it off as well as sharing my clinical herbal experience with you. My goal is that you leave this herbal intensive with a lot of practical tools to make you a more effective herbal practitioner so that you can get better and more consistent results with your clients. If you have any questions about the herbal intensive I would be happy to answer them for you.